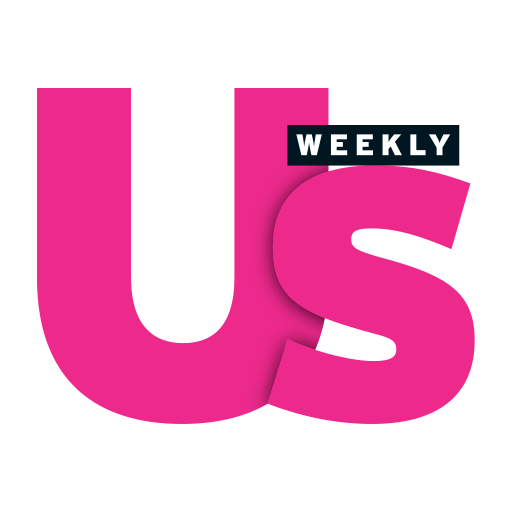 Popular US magazine, US weekly has been trolled online by official Dictionary account after they made a shocking gramatical blunder on a tweet they made on twitter. Us Weekly tweeted "Nick Cannon just shooted his shot with Rihanna and we respect it." 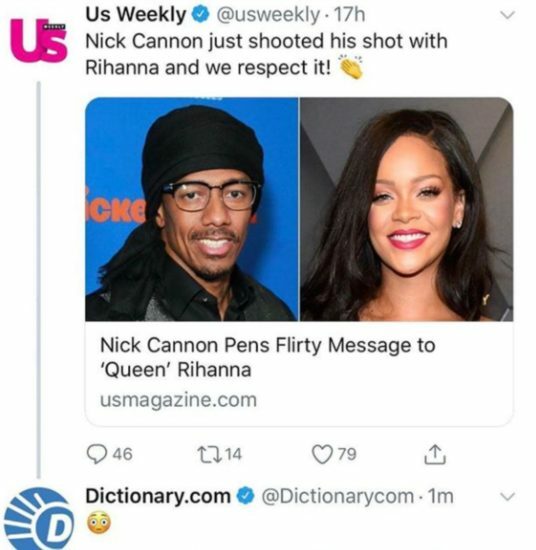 While dictionary.com replied with a shock emoji.